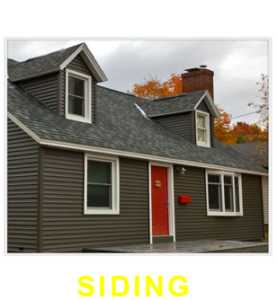 Superior Roofing & Siding specializes in a wide range of vinyl and fiber-cement siding and are able to offer a variety of textures, styles and colors. 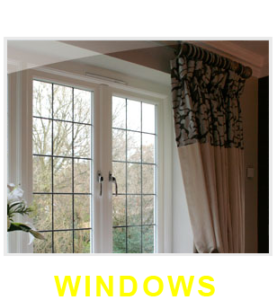 We also provide our customers with exceptional warranties. 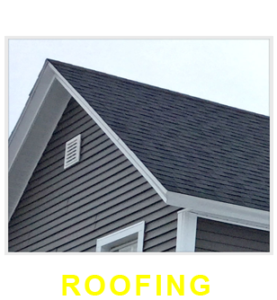 Superior Roofing & Siding offers metal, asphalt, and flat roofing with competitive pricing and lifetime warranties. We provide the highest quality roof installation and workmanship available. Superior Roofing & Siding installs wood, vinyl, and fiberglass windows that provide years of maintenance-free performance! Energy Savers which save you money in the long run. Superior Roofing & Siding is driven with the intent to exceed our customers’ expectations with quality work and our great attention to detail. Our goal is to provide our customers’ with a positive overall building and home improvement experience. We take pride in delivering the best service with the highest integrity. We continually educate ourselves with the newest ideas, techniques, and products. We are a forever improving company always striving to work smarter and more efficiently to provide our customers with the highest level of professionalism and the best quality products. We carefully go over your needs and concerns and take the time to inform you of your options to achieve your goals for your project. 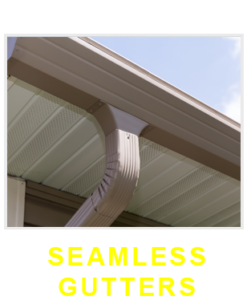 Superior Roofing & Siding structures a project plan based on your desires and project needs. Once a project is started, our customer becomes our #1 priority. Our customers’ are our best sales reference. We would like to thank you for the time to read this.